Boston's First Modern Meditation Studio! Feeling busy and fast-paced? 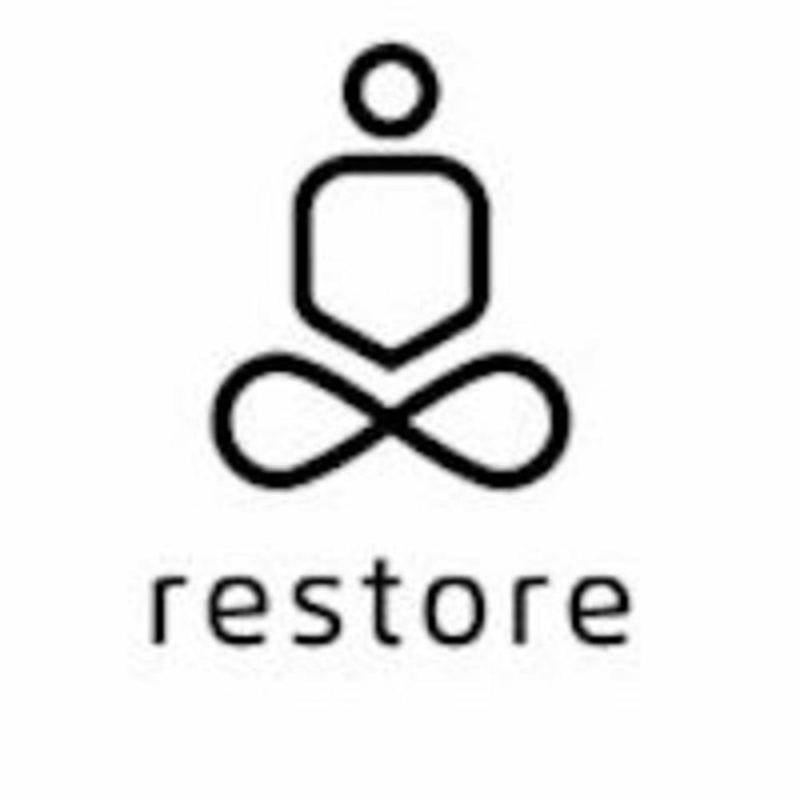 Join Restore Mediation for a class and learn easy, effective and efficient mindfulness techniques to restore your balance. Students can expect to walk away feeling centered, focused and ready to face the demands of modern living! We require all clients to complete the electronic waiver available in the MindBody app/software before participating in class. Jennifer is extremely knowledgeable, compassionate and well practiced. It’s a treat to have her at this studio since she works at two hospitals in mind and body care as well as another studio in Acton. This is her only class at this studio too. Highly recommend. Uplifting and transforming for anyone. Her voice is soothing and her presence is very pure. Gratitudes and namaste ! great class! would highly recommend. FYI-studio is a little tricky to find, make sure you pull into the side of the building (near ups) restore has an outdoor entrance.